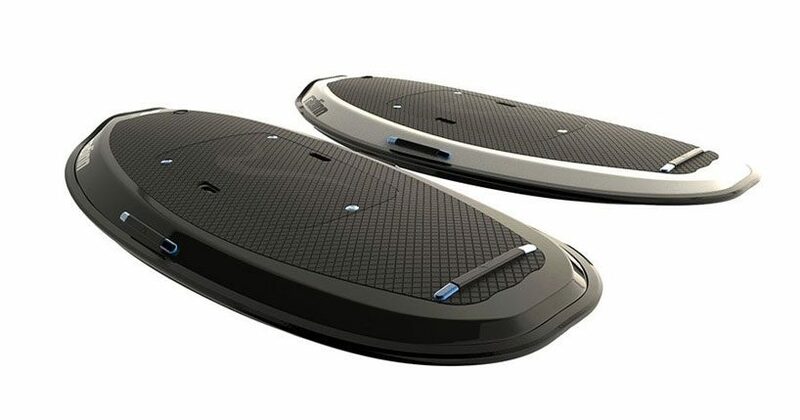 the radinn’s G2X jetboard is an electric surfboard letting riders get the sensation of taking on the waves without one crucial part – the waves. the swedish company’s motorized board reaches speeds of up to 58kmh in almost complete silence. featuring a fluid dynamic design the board does not dissimilar to your average boogie board in looks. but in tech? 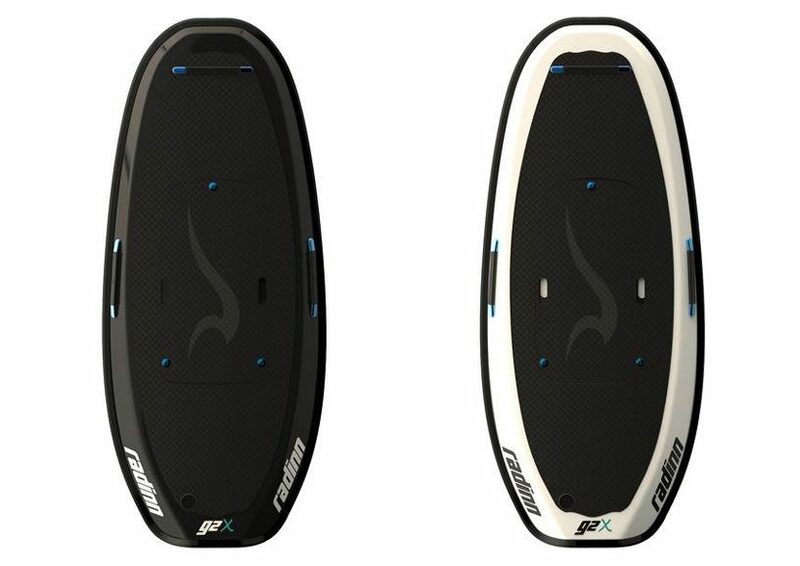 the G2X comes with a waterproof remote which allows users to control the speed, displays battery status, and vibrates when it’s time to head back to the shore for a charge the electric jet-system embedded within the board. 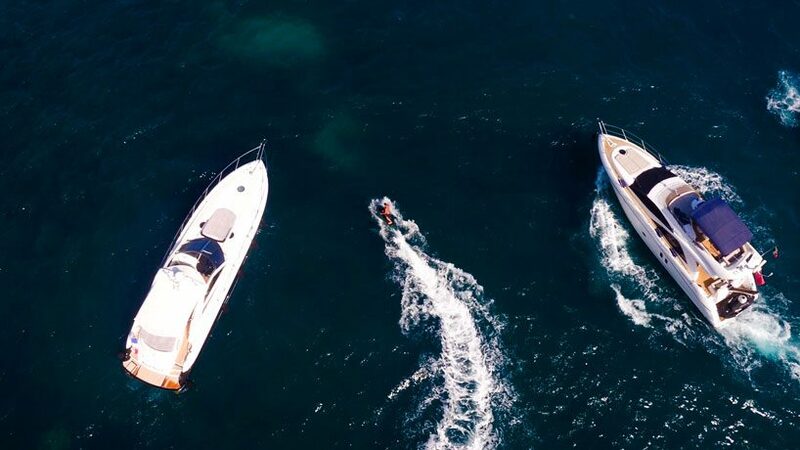 radinn‘s vision is to push the boundaries of extreme sports through radical innovation. the board is available via their website and is priced at a little over $12,000, including the power pack and standard charger.